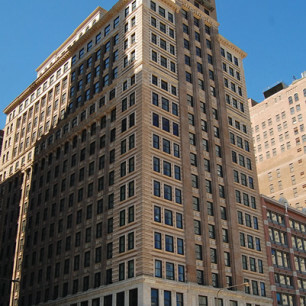 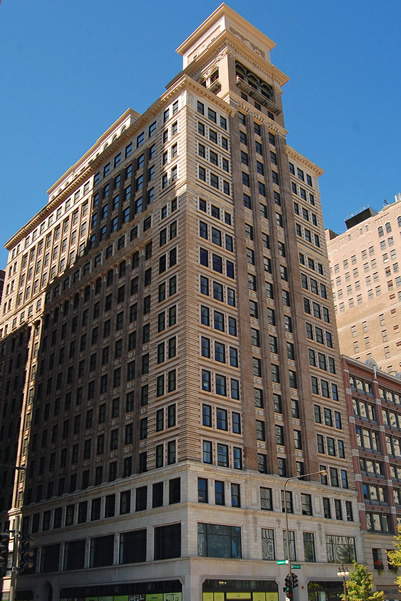 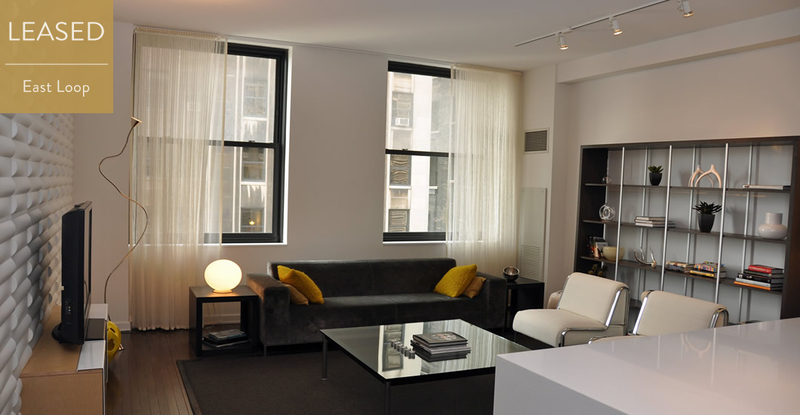 Intimate, luxury building located on Michigan Avenue with direct access to Millennium Park. 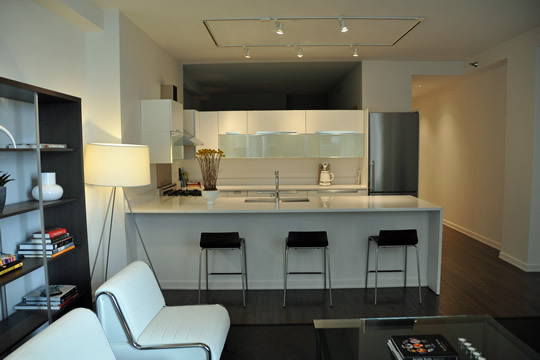 This unit features unparalleled finishes including Liebherr, Bertazzoni, and Bosch appliances with Dornbracht and Grohe fixtures. 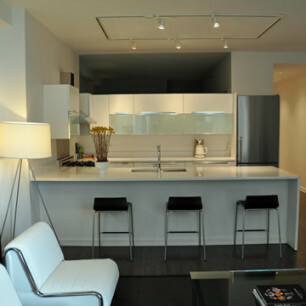 24/7 doorman, fitness center with steam and sauna, lounge with theater room, and common roof-deck.